Welcome to the AI Driving Olympics (AI-DO) server. 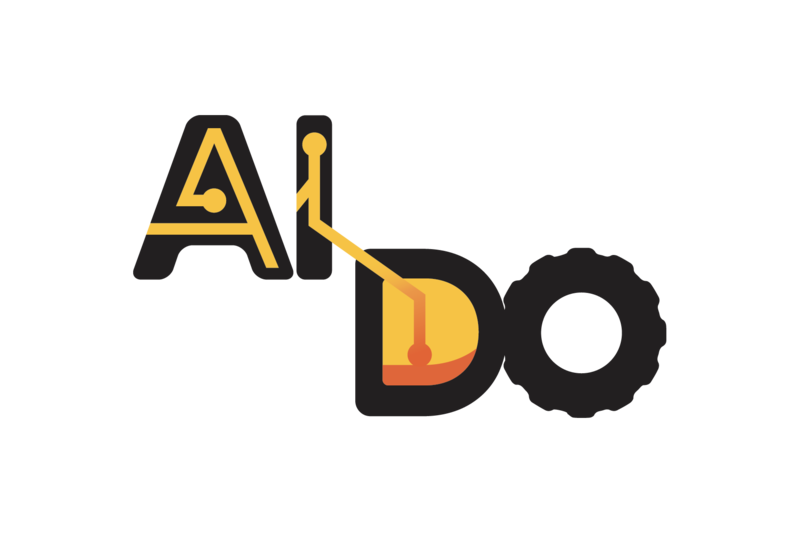 You can find an introduction to AI-DO here. The reference manual will get you started. 2019-04-15 Round 2 of the the AI Driving Olympics is underway! 2019-02-19 Countdown to AI-DO 2! 2018-12-11 AI-DO 1 at NeurIPS report. Congratulations to our winners! 2018-10-31 Server capacity increased; leaderboards logic updated. In these challenges, the participants must guide a Duckiebot through the streets of Duckietown. The only input available is a camera. See also the extended leaderboard. In these challenges, the participant must coordinate a fleet of robo-taxis in various cities environments. These are the test challenges.